For every couple, the wedding is a moment which they want to cherish forever. And maybe this is the reason couples are spending thousands (and in some cases lakhs) of rupees for hiring the best professional to capture their precious moments. Searching and booking wedding photographers in Ahmedabad is not an effortless task. As a soon to be bride or groom, you need to do a lot of research in advance like the type of photo shoot you want to have or what all wedding functions should be covered and similar things like that. 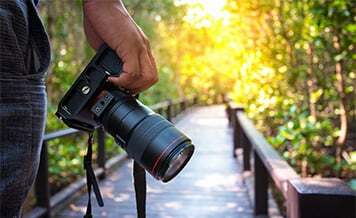 For example, in addition to hiring a regular wedding photographer, you can also book one candid photographer for capturing impressive natural shots. Even the trend of shooting super-cool, pre-wedding videos have picked up momentum these days. To aid you, we have curated a list of 11 questions which you should ask from a wedding photographer before hiring him/ her to cover the events. Are You Available On My Wedding Date? Before you begin any kind of discussions with the expert, first of all, confirm that whether he or she is available on your wedding date? During the wedding season in India, due to a limited number of auspicious date there is a shortage of good photographers in the market. Therefore you should search and book the professional at least 2-3 months before the wedding date. Will You Shoot For My Wedding/ Pre Wedding? In the past 3-4 years, the Indian market saw a huge surge in demand for candid wedding photographers in Ahmedabad for pre-wedding shoots. Some professionals are trained to shoot both the candid as well as normal photographs while some aren’t. If you are planning to get a pre-wedding shoot done then we recommend hiring an artist who can cater to all your needs. Do You Have Any Other Commitments On My Wedding Date? As discussed in point 1, due to the limited availability of quality wedding photographers and auspicious dates, it is possible for professionals to take multiple bookings for a single day. We recommend hiring only those photographers who are willing to work only on your wedding for the day. Multiple commitments will lead to chaos and this will ultimately ruin your wedding pictures. How Many People Will Cover The Wedding Ceremonies? Indian weddings are funfilled with so much happening at the same time. To capture and not miss all these moments, it is imperative to have multiple photographers who can freeze all the moments in their lens. Therefore before booking any professional ask him/her to bring at least two team members to cover the functions. Can I See Your Portfolio? 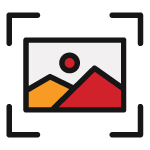 Every successful photographer, be it for a wedding or professional events has a portfolio which showcases actual photographs clicked by him/her. This portfolio is often used as a tool to get more business by such creative artists. 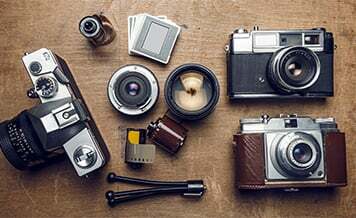 So ask the expert photographer to share his/her portfolio to have an idea of his/her style of photography. Not only this, you can simply ask them to share an album of their previous clients. How Long Have You Been Capturing Wedding Photographs? One of the most important aspect to be taken care of while booking a photographer is regarding his/ her experience. 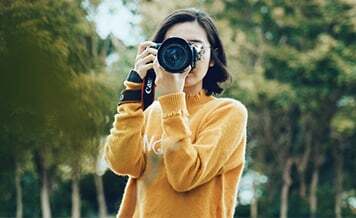 You will find different styles of professionals where some may specialize in corporate photography while some are expert in capturing wedding photographs. 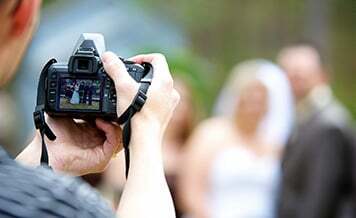 And to cover an event like a wedding ceremony, we recommend hiring a photographer who has an experience of at least 6-7 years in shooting for personal events like weddings, birthdays etc. What Are The Charges For Covering An Event? Another important factor to be considered while booking a photographer is the fee. You will be surprised to know that the cost of hiring professional pre-wedding photographers in Ahmedabad runs into thousands (and in some cases lakhs) of rupees. 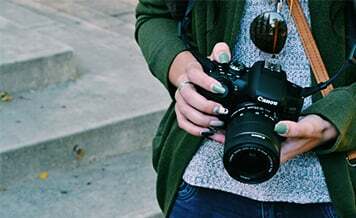 Therefore, you should fix the amount of money you can spend on the photographer. After this, search and negotiate with only those professionals who fall within the decided budget. Will You Arrange The Props? To shoot unique and out of the world wedding photographs, professionals take help of different style of props like funny signs or huge sets or vases in the background or color bombs. These props add life to the pictures and make them more fun and lively. However, you should confirm with the professionals about the person responsible for buying them. Are the charges already included in the fee or they need to be paid separately? Do You Travel For Long Distance Weddings? A lot of couples these days are planning for destination weddings within their native cities by staying at resorts on the outskirts. Such venues are often situated at a far-off location, therefore ask the professional if their team has no issues in traveling at long distances? Do you need to arrange a commute for them or not? By What Time I Will Receive The Album? Post the wedding functions, all the family members wait anxiously for the wedding pictures and the album. You should ask the professional about the time period in which you will receive the wedding album. Also, confirm whether he or she will share the negatives with you or not? What Is The Manner Of Payment? You should never pay the entire fee to the photographer at the time of booking. Rather sign a contract in which the amount is agreed to be paid in parts along with completion of certain events. Wedding photography is no longer limited to simple portrait style where the subject used to look into the camera to get a picture clicked. 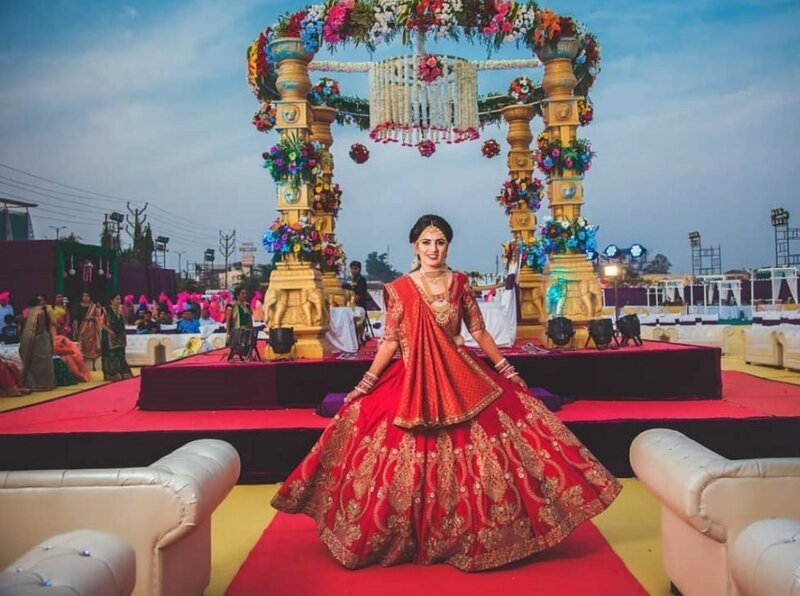 With advanced technology and equipment, wedding photographers in Ahmedabad are clicking stunning pictures of couples, their family and friends. To give you an insight, below we have explained 4 popular styles of wedding photoshoots. Black And White Photography: Noir photography is considered as one of the best ways to capture true emotions of the subject. In colorful pictures, uneccesary noise is present due to millions of colors. While in black and white pictures, due to the presence of only 2 color shades the image looks more clear and attractive. Candid Photography: This style of photography took over the Indian wedding market by storm. Here the image is captured when the subject is unaware about it. This natural click captures the natural reactions which makes it one of the most loved forms of wedding photography. Couples separately hire candid photographers who specialize in this particular field. Bridal Photography: The art of capturing alluring photographs of the bride while she is getting ready for her big day falls in this category. 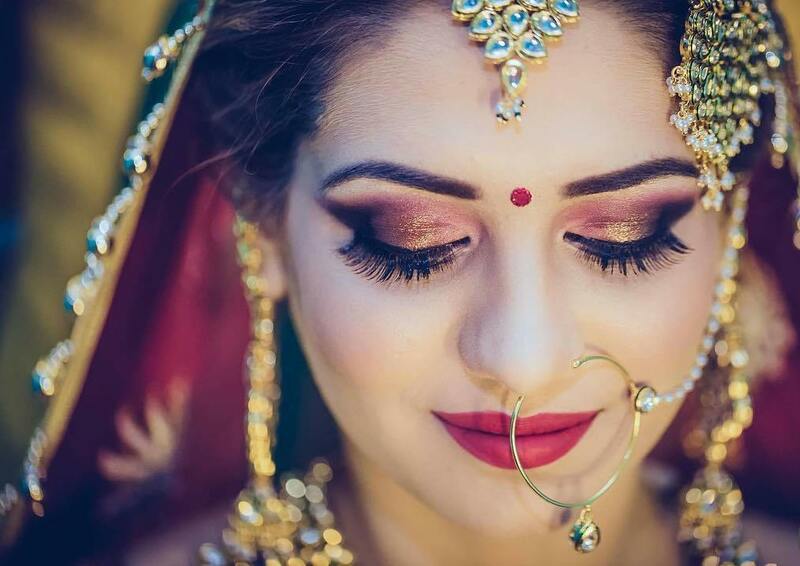 The idea behind bridal photography is to capture every essence like her lehenga, jewelry, makeup etc. Fashion Photography: This style of photography is focussed on the bride and groom only. Images like bride sitting with her lehenga and jewelry lying around or sitting on a couch with flowers all around etc are clicked. The main objective of fashion photography is to make the images look like a part of the fashion magazine. So these are some of the most important questions which every couple should keep in mind while finalizing a wedding photographer. However, an event like weddings which are grand in nature, simply hiring a photographer doesn’t complete the job. There is a mountain-long list of tasks which need to be completed. Like booking a venue, food caterer, decorator, Dhol Wala, Mehndi artist and so many more. How to find all these vendors? You can either ask for a reference from close friends and family or you can simply visit Shaadidukaan.com. 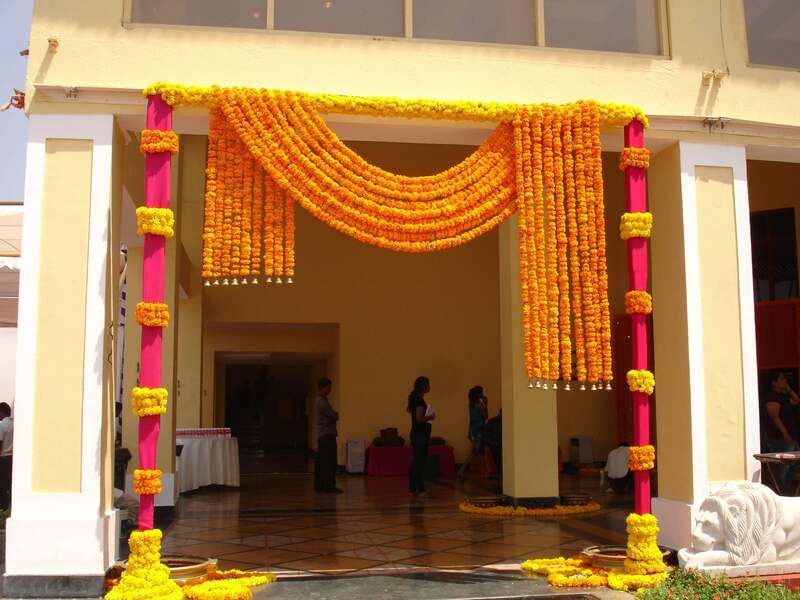 It is India’s most favored online wedding market which houses 30000+ wedding-related vendors from all over the country. Not only this, all the registered vendors have their own profile on the website where you can see information like user rating, photographs, and other similar details.